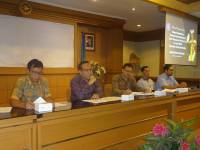 Denpasar - Friday, August 31, 2018, at the Meeting Room of the Rector JL. 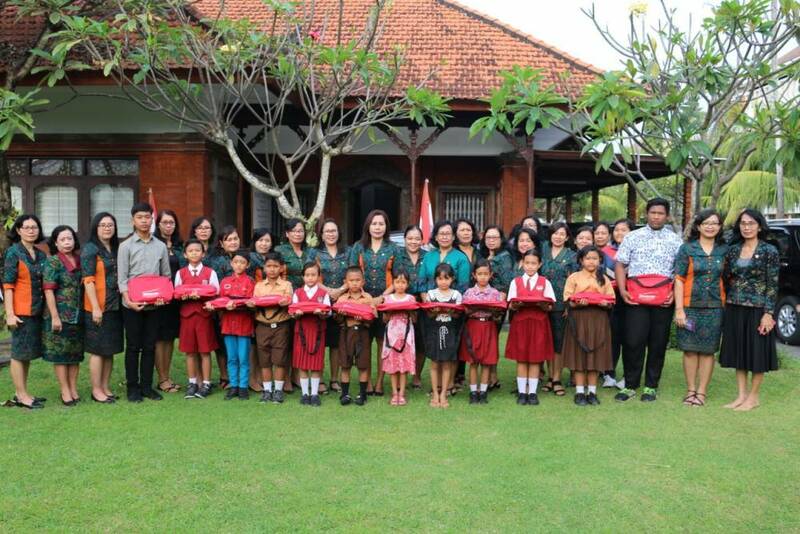 Dr. Goris Denpasar, Dharma Wanita Unity of Udayana University handed over educational assistance to the sons / daughters of employees in the University. 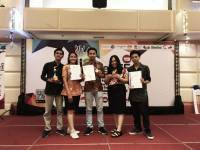 The event held a series of commemoration of the 56th Anniversary of Udayana University which falls on September 29, 2018.